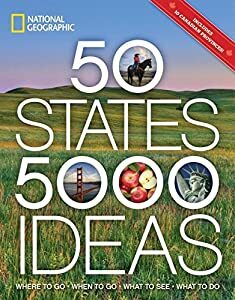 SeniorCenters.com are delighted to offer the fantastic 50 States, 5,000 Ideas: Where to Go, When to Go, What to See, What to Do. With so many available these days, it is great to have a name you can recognise. 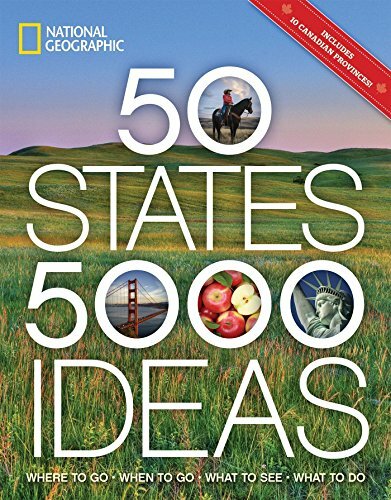 The 50 States, 5,000 Ideas: Where to Go, When to Go, What to See, What to Do is certainly that and will be a superb buy. 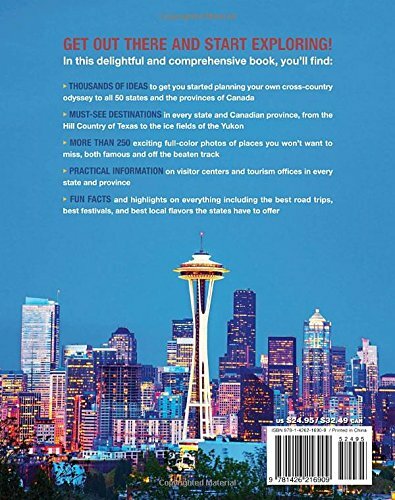 For this reduced price, the 50 States, 5,000 Ideas: Where to Go, When to Go, What to See, What to Do comes highly recommended and is always a regular choice amongst most people. National Geographic have added some excellent touches and this equals good value.